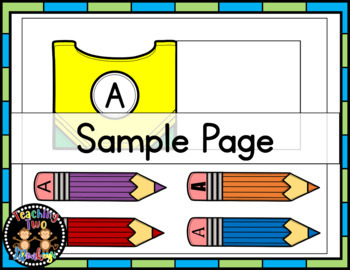 Do your students need help recognizing uppercase letters? With different fonts and letter styles all around, sometimes visual discrimination can be hard for little learners. This resource can help with just that! 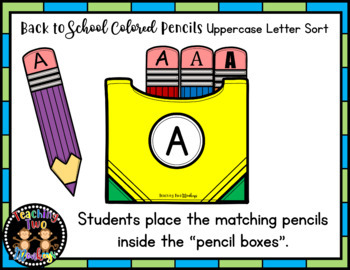 Students will enjoy sorting the colorful pencils and practicing their letter recognition skills. 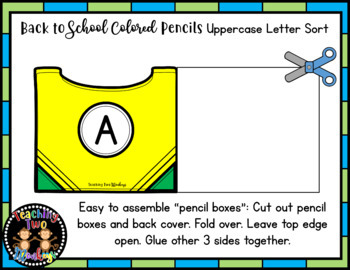 This resource would make the perfect addition to your back to school themed literacy center for preschool, kindergarten, SPED, or even homeschool! 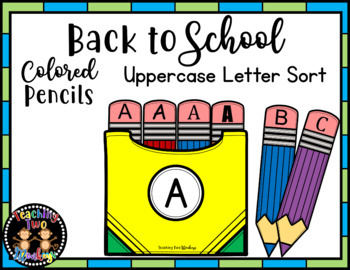 I created this resource with lost of colors and back to school in mind, but you could totally use it year round!